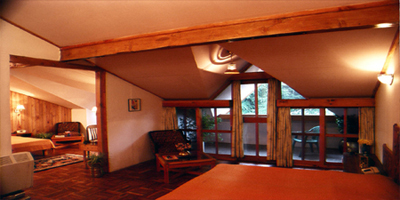 Banon Resort Manali is a 4 star property located on Club House Road, overlooking the scenic beauty, lush green forest and paddy fields. 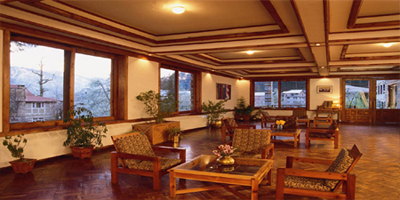 Guests can enjoy the breathtaking views and make use of the facilities rendered by the hotel during the stay. This resort is the best option for both leisure and business travellers. Activities like yoga/meditation, trekking, bird watching, table tennis, board games and bonfire are available here, which allows you to unwind and relax. The hotel can even arrange formal gatherings for guests at the spacious conference hall, which is well-appointed with all the modern audio-visual equipments. Other services such as safe deposit box, currency exchange, doctor on call and free Wi-Fi are also offered. Special play ground for kids is available within the premises for complete fun and adventure. 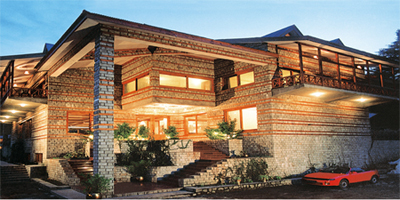 For accommodation, the resort features a blend of creative charm and contemporary amenities. 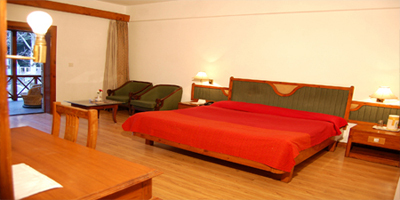 Residents can feel utmost pleasure while staying in its neat and clean rooms which come with proper wooden furnishing. 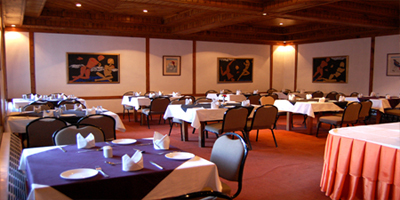 They can head to the on-site multi-cuisine restaurant to savour an array of lip smacking food from a wide Ala Carte menu. 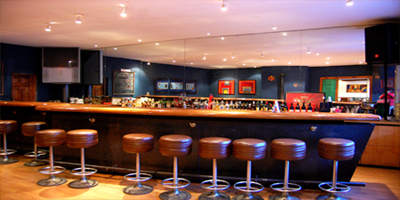 A well-stocked bar is also here allowing you to sit back and relax with your dear ones while sipping delectable drinks. Enjoy staying in its beautifully constructed guest rooms featuring attached balcony, open air windows and wooden flooring. 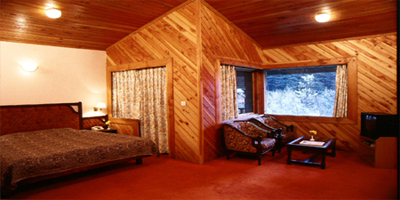 These rooms are classified as Cottages, Suite and Deluxe Rooms. Each room is equipped with necessary amenities like LCD television with satellite channels, tea/coffee maker, chairs/table and telephone. 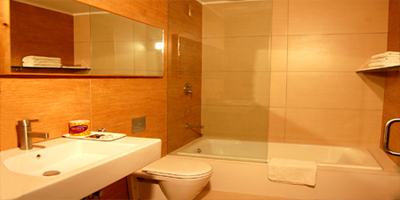 Attached bathrooms come with hairdryer and essential toiletries.